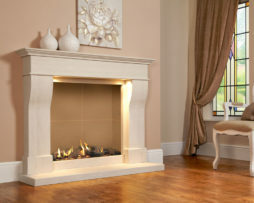 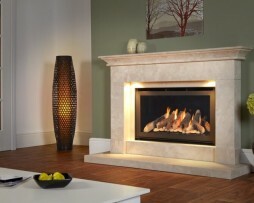 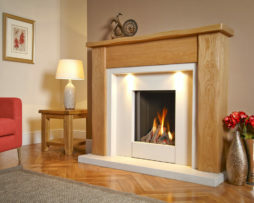 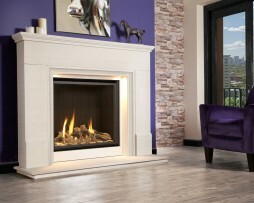 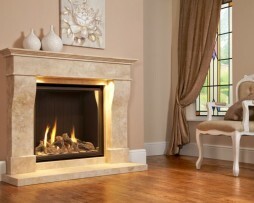 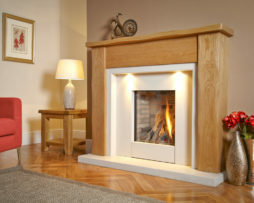 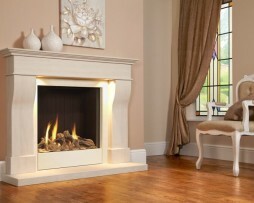 The Michael Miller collection is made up of some of the most stunning and well-built fires on the market. 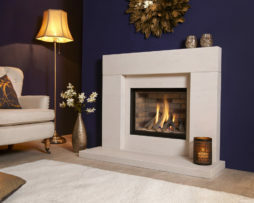 The Fireplace Studios Brighouse is proud to be the only fireplace showroom (to our knowledge) that stocks and displays the entire Michael Miller collection. 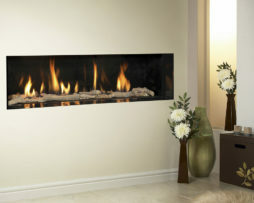 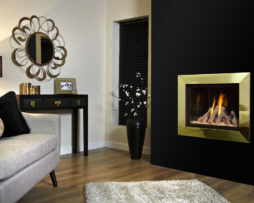 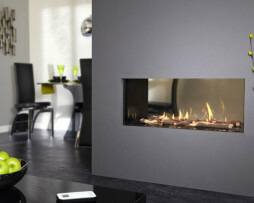 Michael Miller fires have the ability to transform any room and become a statement is the heart of any home. 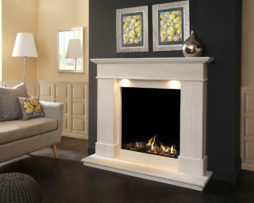 The collection includes fire to suit any home whether you are looking for a hole in the wall or open sided model or even a model that doesn’t require a chimney. 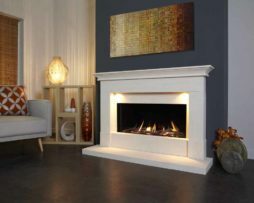 Every fire in the Michael Miller collection is carefully designed and manufactured right here in England from their facility in Staffordshire. 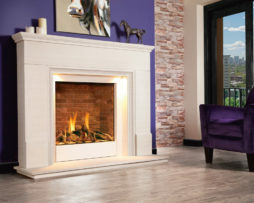 Some of the most energy efficient fires available in the country the Michael Miller brand prides itself in making their fires with the up most care. 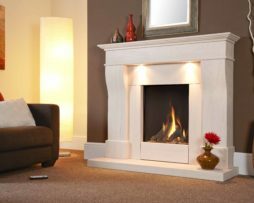 All products undergo a range of rigorous tests and checks before leaving and they are so confident in the range that they offer a full 25-year guarantee. 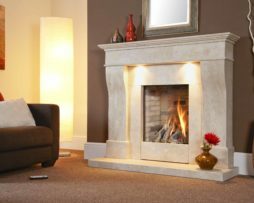 As a family run business, we think it’s important and take great care in selecting and working with only the best fire and fireplace manufacturers available. 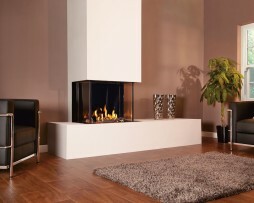 This ensures customers can be safe in the knowledge that they have access to the highest quality products available. 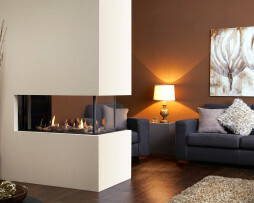 The Michael Miller Collection is no exception to this and we are proud to be the only place in the UK (that we know of) to display the entire Michael Miller range. 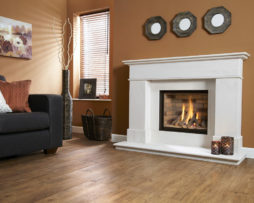 Explore the entire Michael Miller collection below, visit our stunning showroom or contact our friendly staff on 01484 402336 for more information about the Michael Miller collection or any of our fires.